As drummer with The Small Faces, Faces and The Who, Mod royalty Kenney Jones was the backbone of three of the UK’s biggest bands of the 20th Century. Stepney-born Jones was still just 16 when he shot to fame with The Small Faces, of which he was a founder member alongside friend Ronnie Lane. The band, whose hits include Itchycoo Park, All or Nothing and Tin Soldier, were at the heart of the Mod revolution which swept Britain in the mid-60s, and have been cited as a major influence on a number of fellow musicians including ‘Modfather’ Paul Weller and Oasis’ Noel Gallagher. After singer Stever Marriott left, the band was joined by Rod Stewart and Ronnie Wood and changed its name to the Faces. 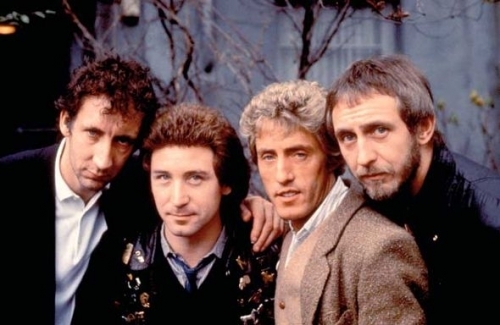 Then in 1978, following the death of Keith Moon, Jones was invited to join The Who, playing with them for a decade including four tours and at Live Aid. 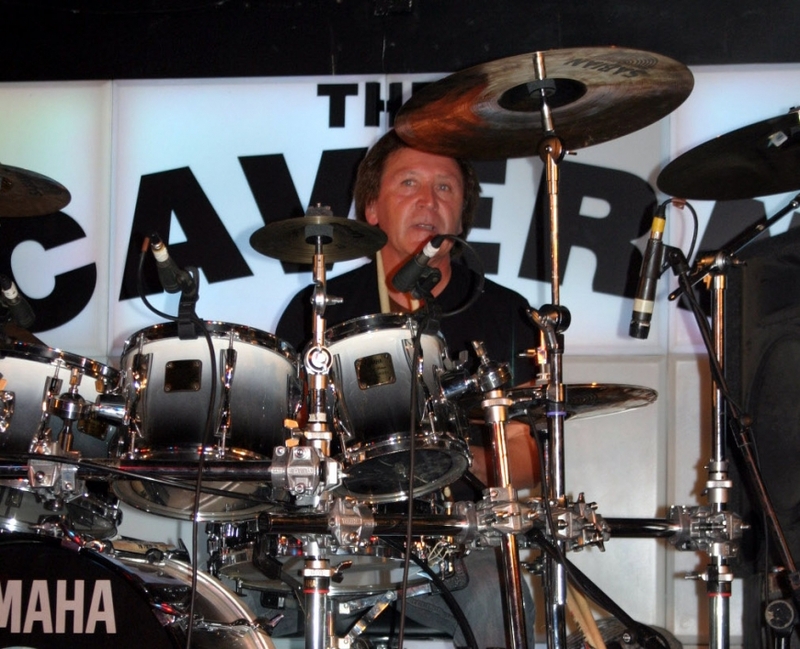 Now he is set to return to the Cavern to play with The Jones Gang next month. We caught up for a chat with Kenney to talk about his stellar, six-decade career and find out what people can expect from the Mathew Street gig. You were barely out of school when you formed The Small Faces. When did music become a big part of your life and what were your ambitions for the band? I think it would have to be when I saw Lonnie Donegan on TV aged 12 or 13. I fell in love with the banjo and later the drums. 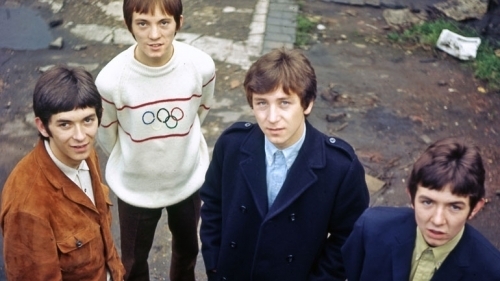 With the Small Faces we just wanted to be a Mod band. We had no ambitions to be successful or rich and famous. We just wanted to play our music. Faces were renowned for their live performances – can you describe the atmosphere at a typical show? Funny, hilarious, like having a party with the audience. Every time we did a gig it felt like the audience were on stage with us. You were friends with Keith Moon for many years – how did it feel when you were asked to step in to his shoes with The Who? I obviously felt sad at his passing but was privileged and honoured that I was asked. I actually had to decline at first as I was already forming another band, but in the end it all worked out and I ended up joining them. You’ve been a part of three of the UK’s most successful bands – is there one stand-out memory for you? I’d have to say Live Aid was up there at the top, and also being inducted into the Rock and Roll Hall of Fame with The Small Faces and the Faces. You’ve played the Cavern before. What was that experience like? Being like everyone else, a fan of the Beatles, I feel their presence when I play there. The Jones Gang and I are also very much looking forward to playing in February. What can music fans expect if they come to see Kenney Jones and the Jones Gang? Each one of us have been in well-known bands so not only will you hear some hits from the Small Faces, the Faces and The Who but you’ll get some songs from Bad Company and some original songs that topped the charts in America. Robert Hart our singer was in Bad Company, and our keyboard player is Mark Read from A1. Our lead guitarist Johnson Jay is one of the best I’ve ever played with and Pat Davey on bass who has played with a number of amazing artists over the years.